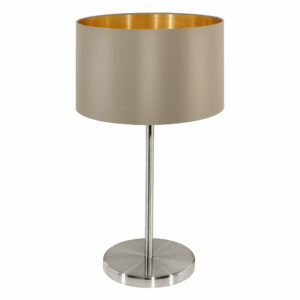 A wide range of table lamps in Dubai are available to buy in Elettrico shop. 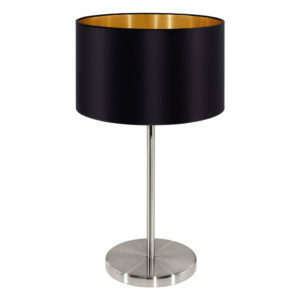 You can buy table lights online or came to our store in Al Quoz Industrial 4, Dubai. 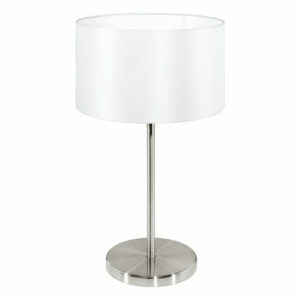 If you want to buy a table lamp in Dubai UAE, then our service will greatly facilitate your task. 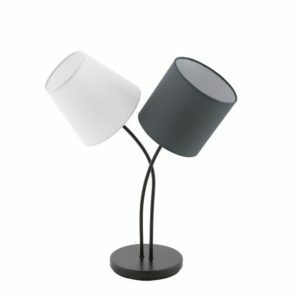 We selected the best brands of desk lamps and distributed them into popular categories for a quick search for products. 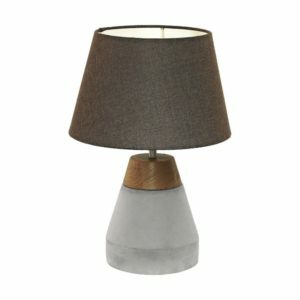 The online shop presents Table lamps of all price categories from the cheapest to the most expensive. 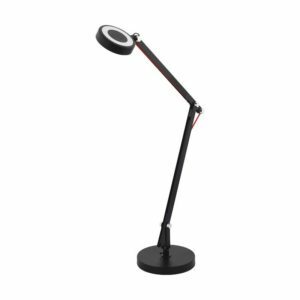 The working desk light is intended for evening reading or employment by needlework. 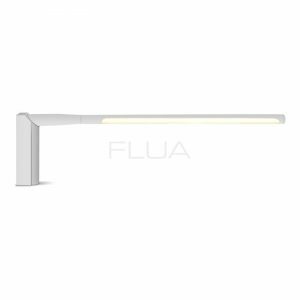 LED one is ideal for decorating the cabinet. Differs special severity and conciseness of design. 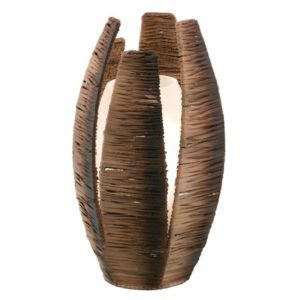 Children’s lighting are like charming little animals or famous fairy-tale characters. 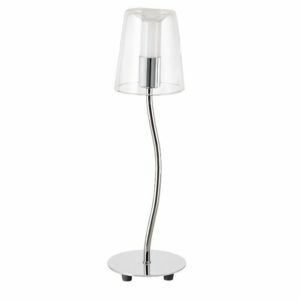 Elegant fitures with a shade is placed in a living or dining rooms. 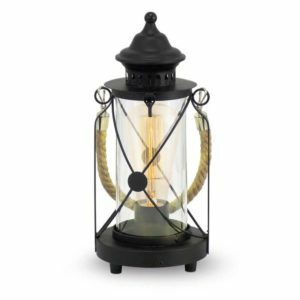 Made of wrought metal or bronze, are used to create empire or modern styles. 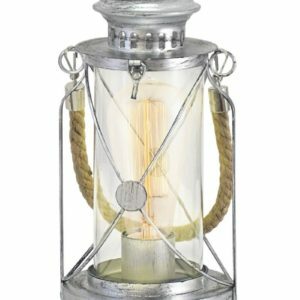 Our store offers to customers a wide variety of lights. 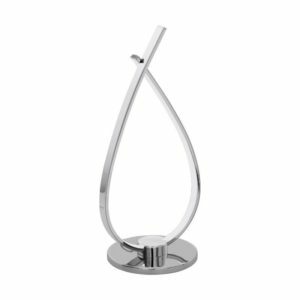 It can be standard ones for the bedroom, bespoke custom made products. 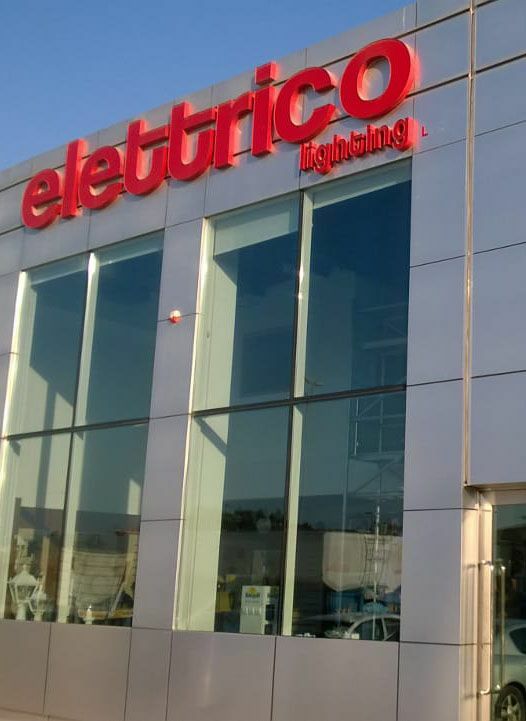 Our showroom in Dubai offers favorable prices, and a regular discount system is available for regular customers. All the necessary information about the product, delivery methods and regularly held discount promotions can be obtained from our consultants by calling the number on the website.